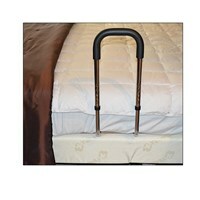 Maxi-Aids offers multiple options for bed assists, guards and rails to enhance the safety of your bedroom and more. 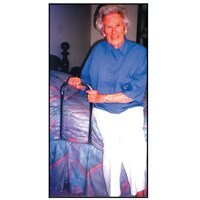 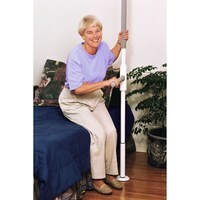 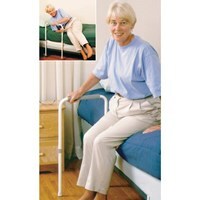 Using a rail to assist with getting out of bed enhances mobility while also providing a safe grip. 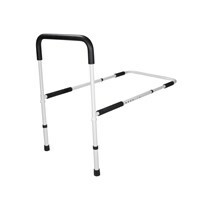 Browse our selection of safety items today, including our guards and rails.